StatFest is a one day conference aimed at encouraging undergraduate students from historically underrepresented groups (African American, Hispanic, Native Americans) to consider careers and graduate studies in the statistical sciences. StatFest 2018 will be taking place on Saturday, September 22nd. Be sure to sign up today (see below)! StatFest will be held at Amherst College ( https://nhorton.people.amherst.edu/statfest/index.html) with satellite programs at Purdue University and Pomona College ( http://st47s.com/statfest.html). We are excited to host a satellite StatFest 2018 at Pomona College (Claremont, CA), one of the premier liberal arts colleges in the nation, enrolling 1,800 talented, energetic and diverse young men and women. Pomona is one of the most diverse liberal arts colleges in the country. Our dedication to the centrality of inclusiveness helps us ensure that the college is a place to which all students feel they belong. For more information please contact Jo Hardin (jo.hardin@pomona.edu) or Talithia Williams (twilliams@hmc.edu). For information on the Amherst event, contact: Nicholas Horton (nhorton@amherst.edu), Renee’ Moore (renee.moore@emory.edu) or Jesse Chittams (chittams@nursing.upenn.edu). The conference is free but preregistration is required (deadline to register is Wednesday, September 19th). The registration link can be found HERE. Fernando Perez created iPython and co-created Project Jupyter . He is a professor of statistics at the University of California/Berkeley and Senior Fellow of the Berkeley Institute for Data Science. 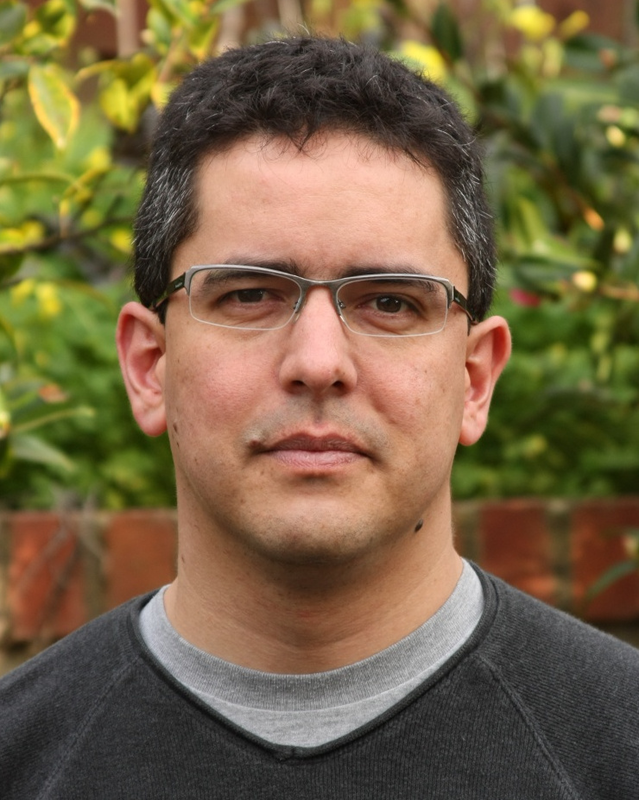 Fernando and the Project Jupyter Team were honored with this year’s ACM Software System Award (https://twitter.com/UCBIDS/status/991731806100738048). Talithia Williams received her PhD from Rice University in Statistics. 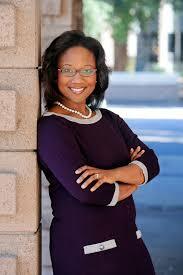 She is currently a professor of mathematics at Harvey Mudd College and co-host of the PBS series NOVA Wonders. webpage originally authored by Nicholas Horton, Amherst College.